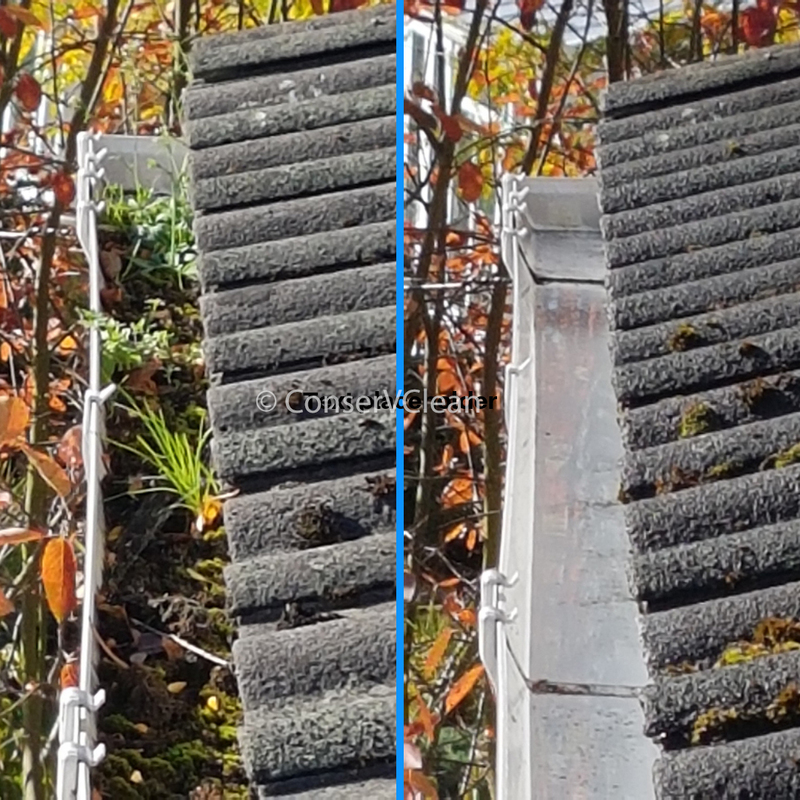 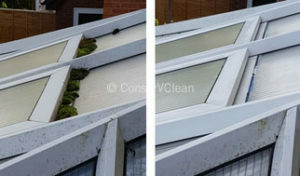 Take a look at our selection of photos showing the difference that is made by a professional conservatory clean by ConserVClean. 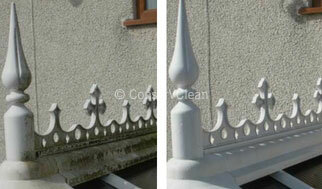 We offer a full and expert service in Cumbria, South of Scotland and North West of England. 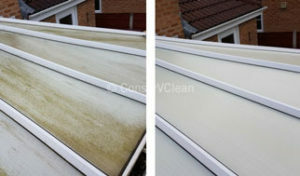 Call Michael on 07821 909772. 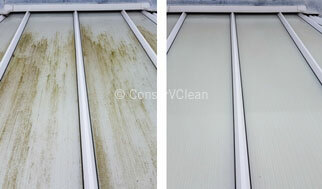 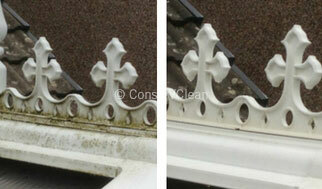 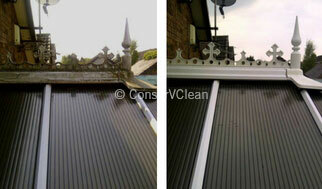 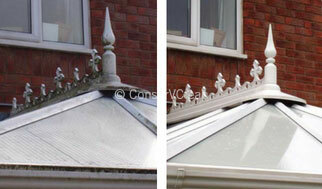 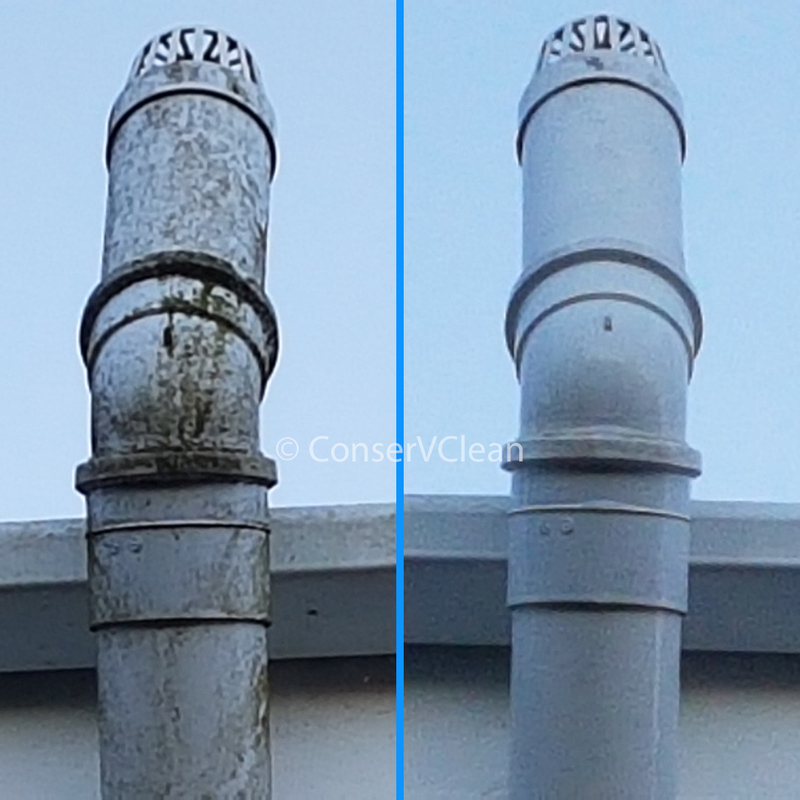 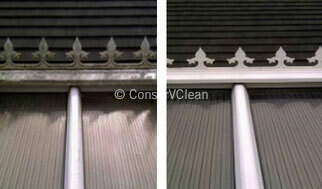 You can also see pictures of our gutter and fascia cleaning in the gallery.